Skin care products that help your skin heal may be important to short and long-term skin health. Skin care products that help your skin heal may be important to short and long-term skin health. These products include proper cleaners, toners, moisturizers, sunscreens, and vitamin preparations to aid the skin in healing. 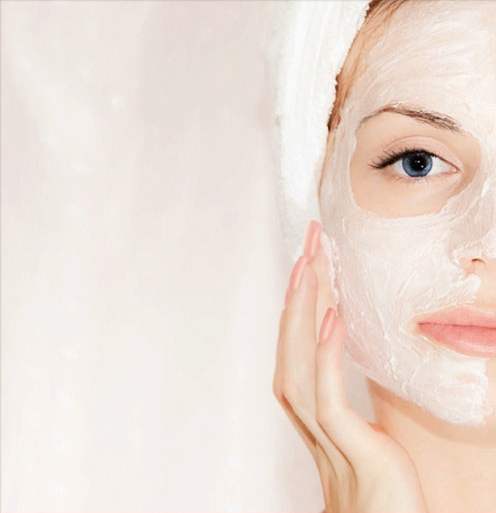 There are other modalities that can aid in helping the skin look and feel its best. Las Vegas Plastic Surgery Inc. and Las Vegas Plastic Surgery Skin Care Inc. can provide a full assessment and treatment plan for both short-term improvement and long-term skin health. The modalities used are only available in a Physician’s office. To learn more, please link to the Botox®, and Facial Resurfacing, and Skin Care Products on this site, or contact us to schedule a consultation today. Click any individual skin care product on the list to the left side of this page to find out more!